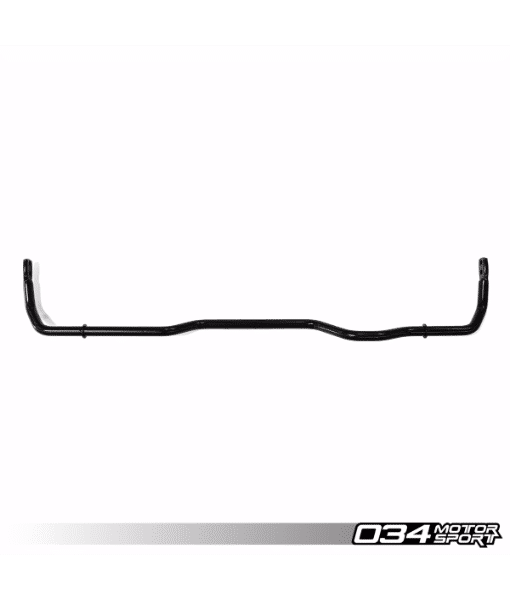 034Motorsport is proud to offer the ultimate rear sway bar upgrade for the Audi 8J/8P TT/TTS/TTRS & Audi A3/S3/RS3 and MkV/MkVI Volkswagen R32 & Golf R! 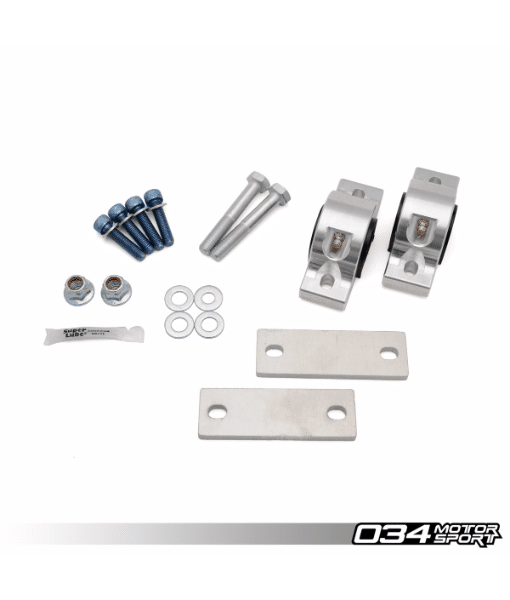 034Motorsport is proud to offer the ultimate rear sway bar upgrade for the Audi 8J/8P TT/TTS/TTRS & Audi A3/S3/RS3 and MkV/MkVI Volkswagen R32 & Golf R! The 034Motorsport Adjustable Solid Rear Sway Bar is made from high-quality spring steel for maximum rigidity, and is designed to combat understeer while reducing body roll under hard cornering. 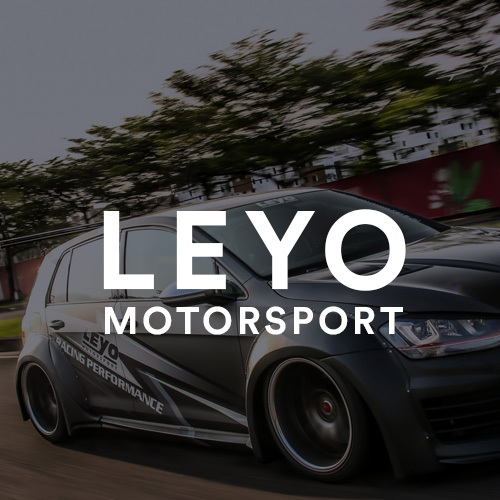 This product was tested thoroughly on the street and track on both the 034Motorsport Audi TT RS 2.5 TFSI and Nate@034’s Audi A3 before release. The 034Motorsport Adjustable Solid Rear Sway Bar substantially reduces understeer and body roll on the Audi 8J/8P and MkV/MkVI Volkswagen R32 & Golf R without compromising comfort on the street. 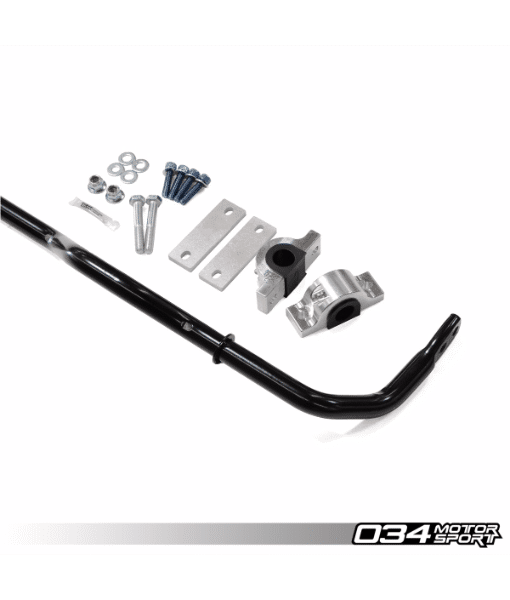 In addition, the 034Motorsport Rear Sway Bar is engineered to be used effectively with the stock front sway bar. No upgrade in the front is needed or required. The addition of a stiffer front bar introduces even more push, requiring an even bigger bar in the back. With the stock front sway bar and upgraded 034Motorsport Solid Rear Sway Bar, body roll is virtually eliminated while turn in and off throttle oversteer are greatly improved. The sway bar rate is adjustable via the adjustment holes. The two holes closest to the MOI of the bar are the “stiff” (423% stiffer than stock) setting, and the two holes farther out are the “soft” (362% stiffer than stock) setting. 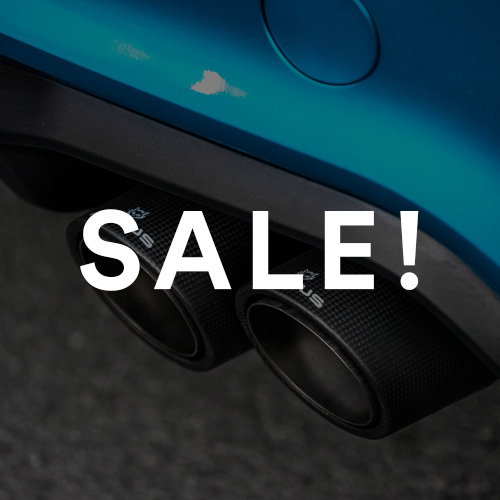 This fits 4-Motion AWD & Quattro AWD vehicles only.